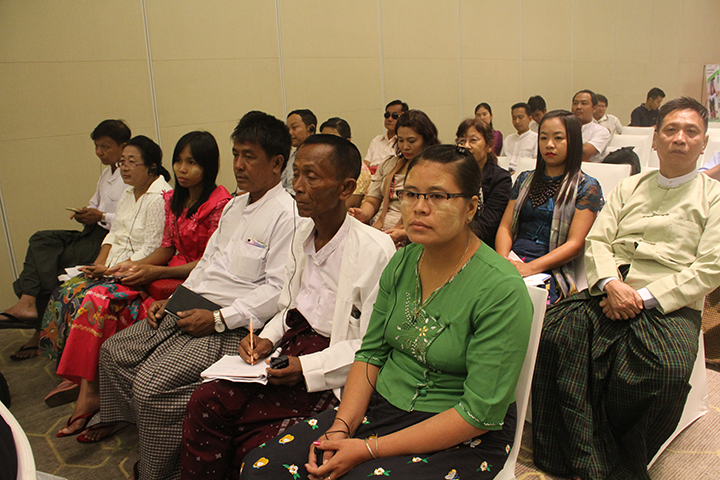 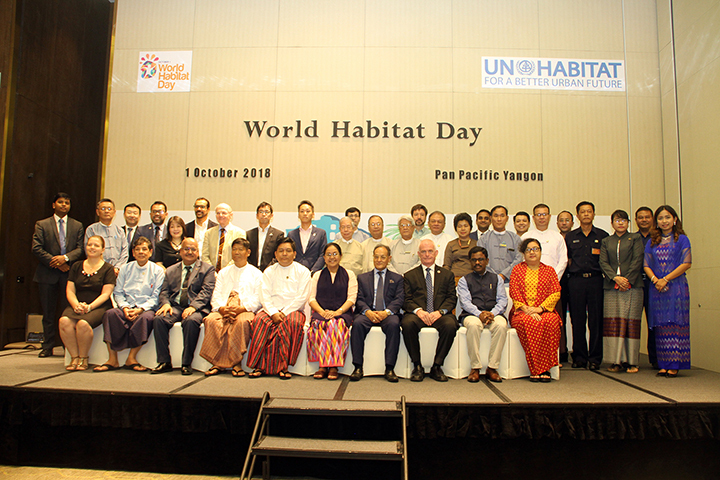 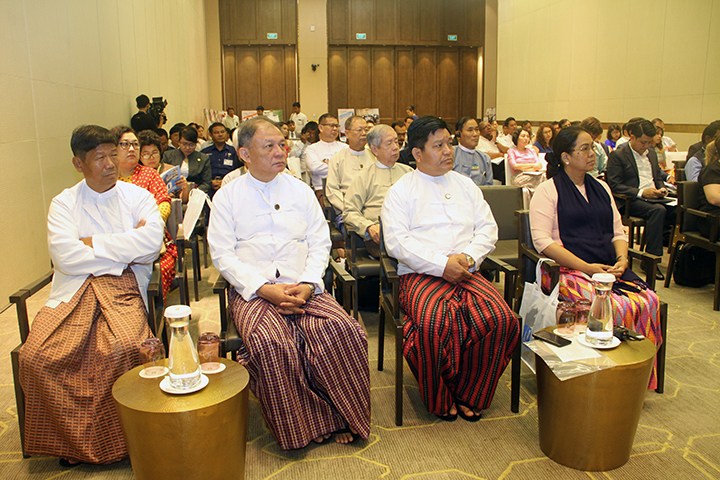 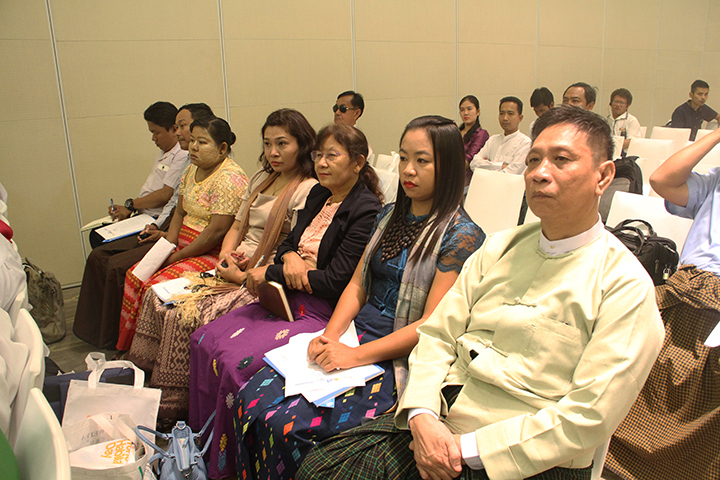 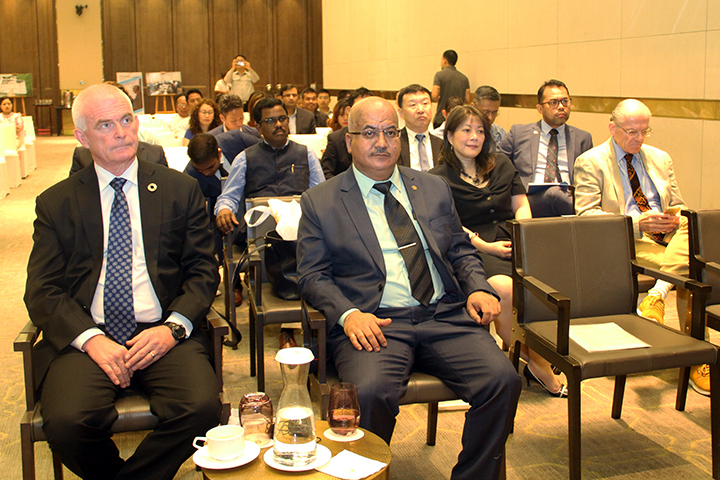 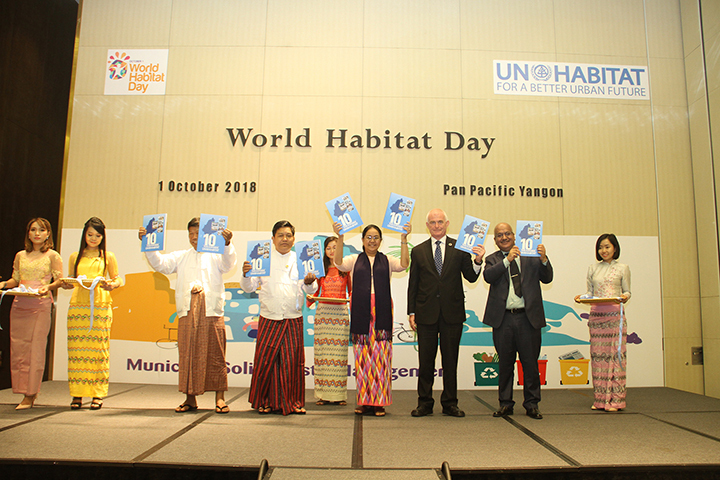 A commemorate event on World Habitat Day (WHD) was organized by UN-Habitat Myanmar in Yangon on Monday, 1st October 2018. 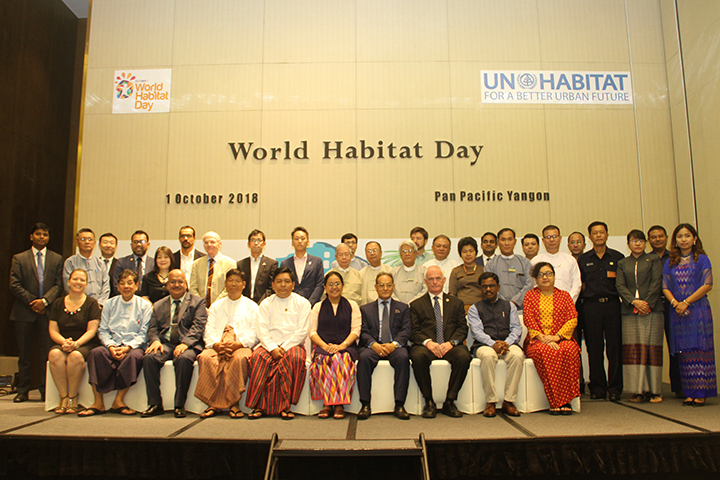 Frist Monday of October is commemorated as WHD throughout the world as officially designated by the United Nations and first celebrated in 1986. 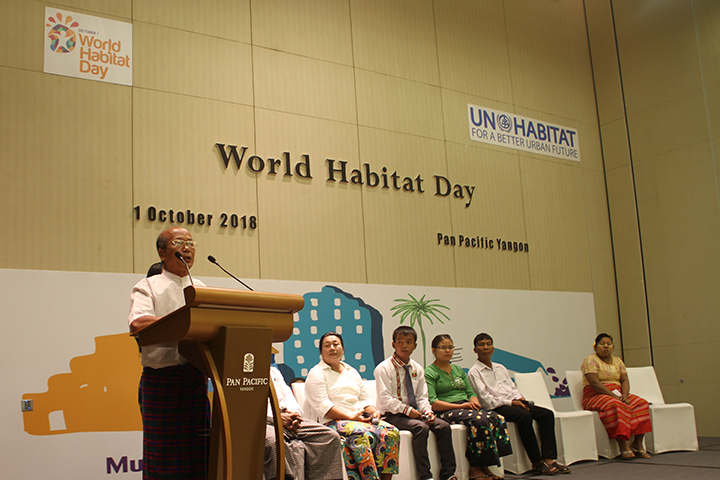 The purpose of the day is to reflect on the state of our cities and towns and the basic human right to adequate shelter. 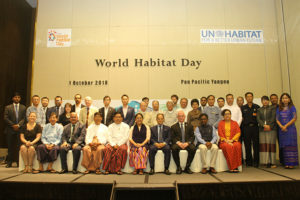 Each year, World Habitat Day takes on a new theme to bring attention to UN-Habitat’s mandate to promote socially and environmentally sustainable cities and towns with the goal of providing adequate shelter for all. 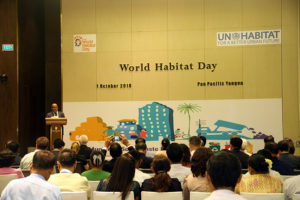 The theme for World Habitat Day this year is Municipal Solid Waste Management. 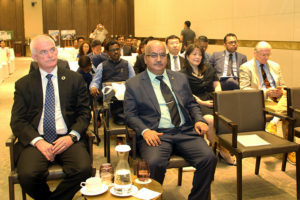 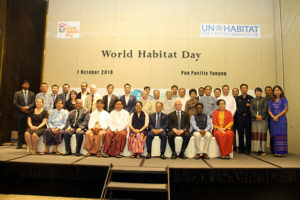 Senior Government Officials, Development Community Friends, UN Agency Heads, and invited guests took part in the proceedings. 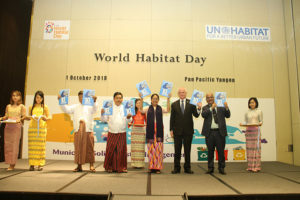 This Year’s World Habitat Day was observed not only to mark the significant Day but also to launch the publication ’10 Years in Myanmar- UN-Habitat’ specifically produced to record a decade of work and contributions of UN-Habitat to the Government and people in Myanmar with its programme of support. In her video message to celebrate World Habitat Day Her Excellency Ms. Maimunah Mohd Sharif UN Under Secretary General and UN-Habitat Executive Director noted that the Sustainable Development Goals, the Paris Agreement and the New Urban Agenda all recognize the importance of municipal waste management and said that UN-Habitat stands ready to continue to support cities in improving their practices. 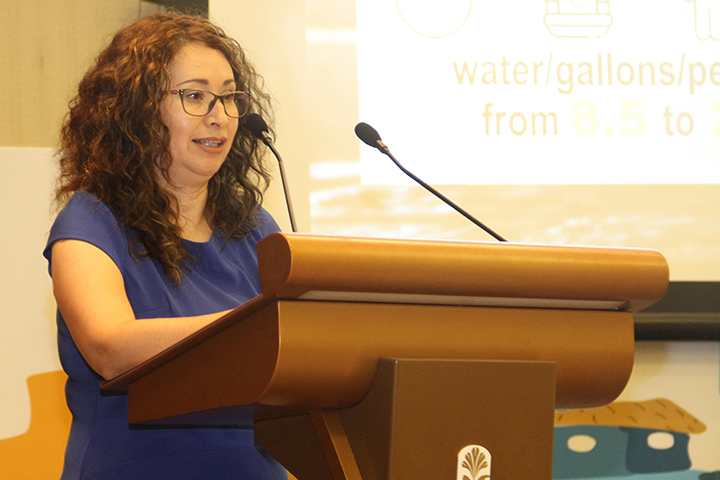 She said the 3 R’s –Reduce, Reuse and Recycle- should be a guiding principle of our daily lives; both as individuals and community members. 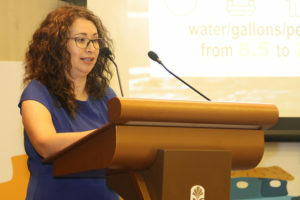 She further advised to add “Rethinking” to 3 R’s implying to her call for a change in the way we produce and manage solid waste in our cities. 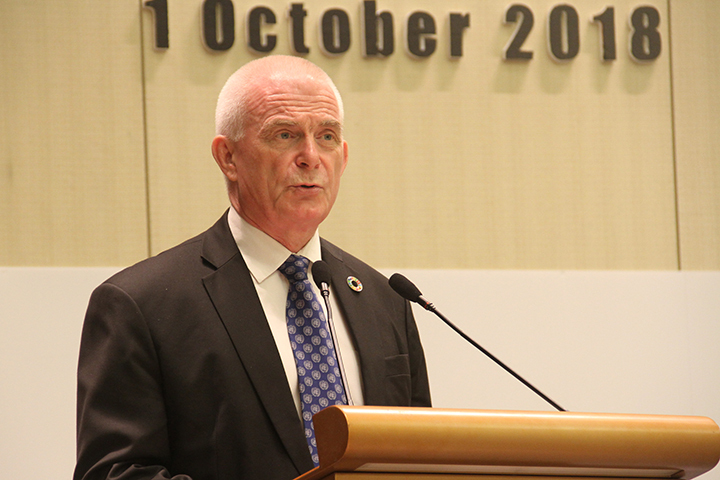 In his remarks the UN Resident Coordinator Mr. Knut Ostby spoke of the World Habitat Day providing us a unique opportunity to focus international attention on key issues surrounding sustainable urbanization, human settlements and improving urban living conditions. 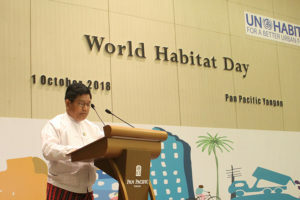 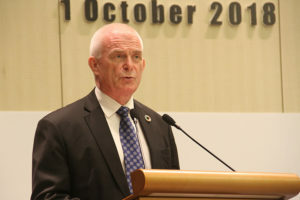 He called for renewal of –commitment to working together for an integrated, holistic management of the urban environment for the benefit of people, country and the planet. 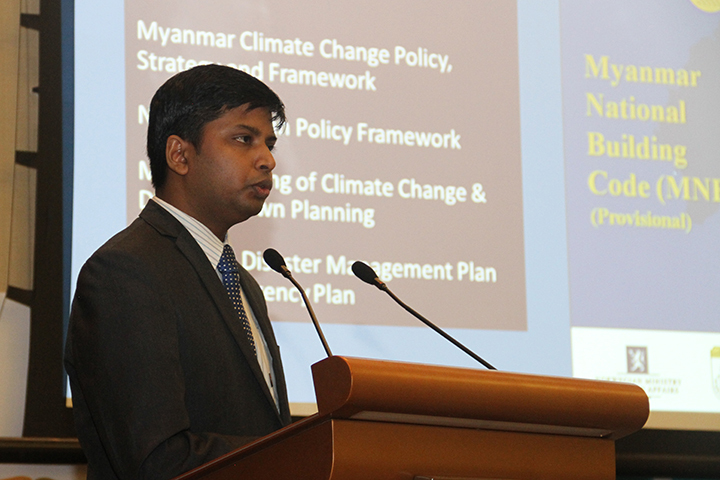 Representing the Government of Myanmar, Director General U Min Htein, in his opening remarks mentioned that “Myanmar is committed to full implementation of the New Urban Agenda and the Urban dimensions of the SDGs.